Operation in Winter Operation from mid-November through March is outlined as followed. 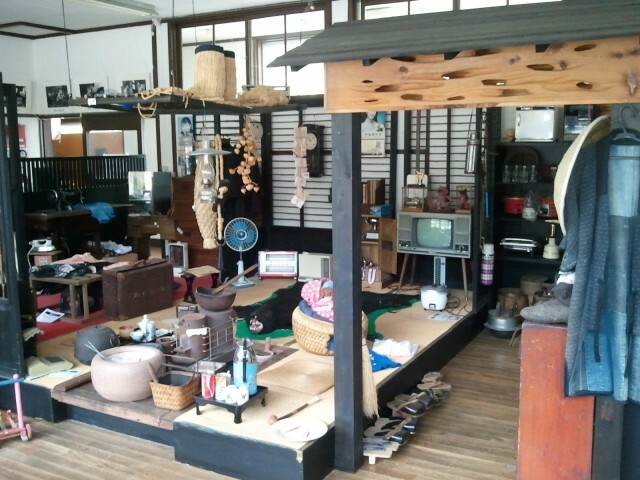 During the winter months, the Omoshie Gakkou (located in Kuroishi’s Okawara district) will be closed. The entry fees for those wishing to enter the Haunted House are as follows. 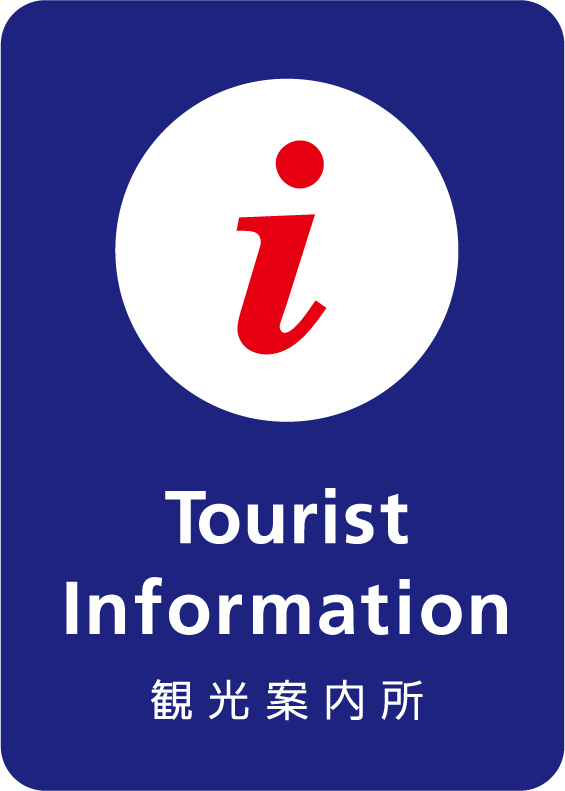 Continue straight on highway 394 for approximately 10 minutes, until the entrance sign becomes visible. What is the Oyama no Omoshie Gakkou? 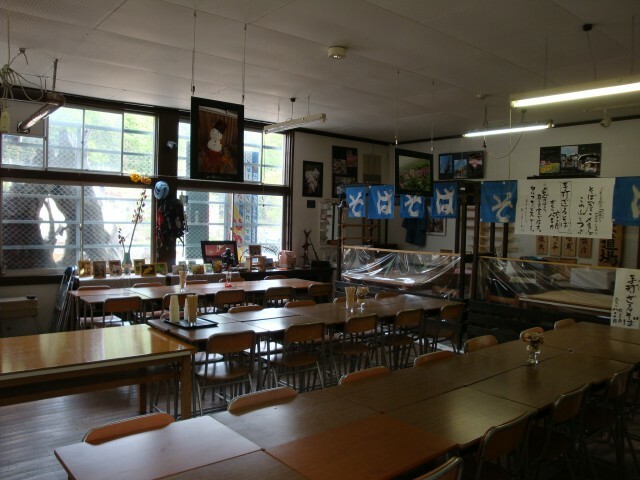 There are 3 attractions located at the former Okawara Elementary School. 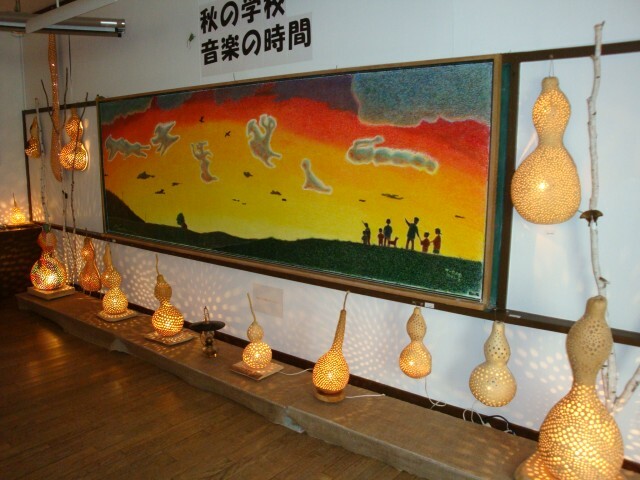 ●The workshop of artist Magonai Atsushi, and a display of his works. 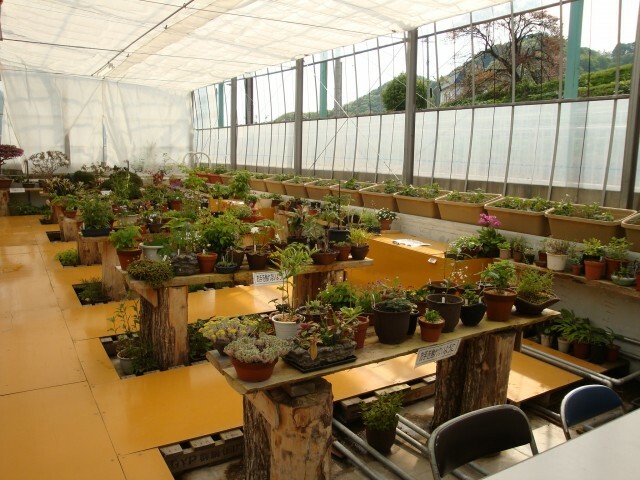 ●An exhibit of mountain plants, which is heated by hot spring. It is said that long ago the Okawara area of Kuroishi was home to a group of fugitives from southern Japan. The area is still home to various mysterious legends andtraditions that have been passed down, from being the birth place of the summer Hinagashi festival, to the legends concerning the fugitive clan, to the practices of the Matagi, a group of traditional winter hunters from the North Eastern Area of Japan. 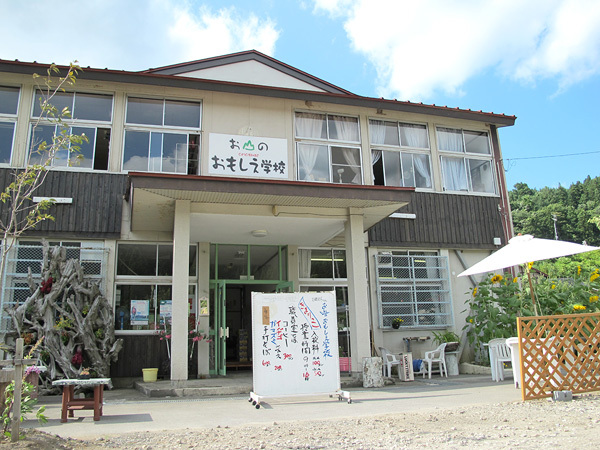 The old wooden schoolhouse, built in 1963, has been revived as the Omoshie Gakkou, and has three themes: implements from the Showa Era, a display of works by artist Magonai Atsushi, and an exhibit of mountain plants. We hope you can enjoy yourself here.